Located in the agriculturally-rich Central San Joaquin Valley of California, M. Green and Company LLP, has historically had its roots in agricultural entities and related businesses. 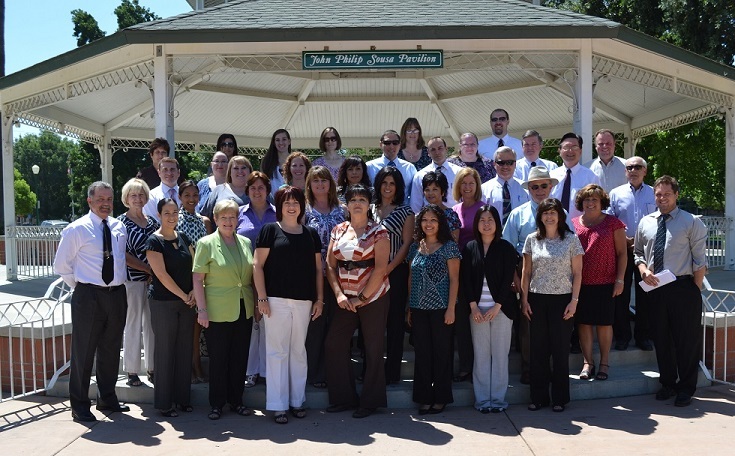 From humble beginnings over half a century ago, we have grown into one of the largest and most respected firms in the Central Valley by providing the highest quality accounting, tax and advisory services to a broad range of clients, from small businesses to large corporate groups. Our growth, however, has not come at the expense of personalized service. It is a result of our continuing commitment to provide our clients with quality services, on a timely basis, at a reasonable cost. The depth of experience of our partners and staff, combined with our dedication to staying on the leading edge of new accounting and tax issues, enables us to maintain the technical expertise to meet a variety of client needs. Specialty certifications, such as Certified Fraud Examiners, held by certain members of our firm, provide further depths of knowledge in these technical areas. To make the top people available to our clients, we seek out, hire, and train the best men and women in the accounting field. Our professional staff is one of the most stable and experienced in the area.